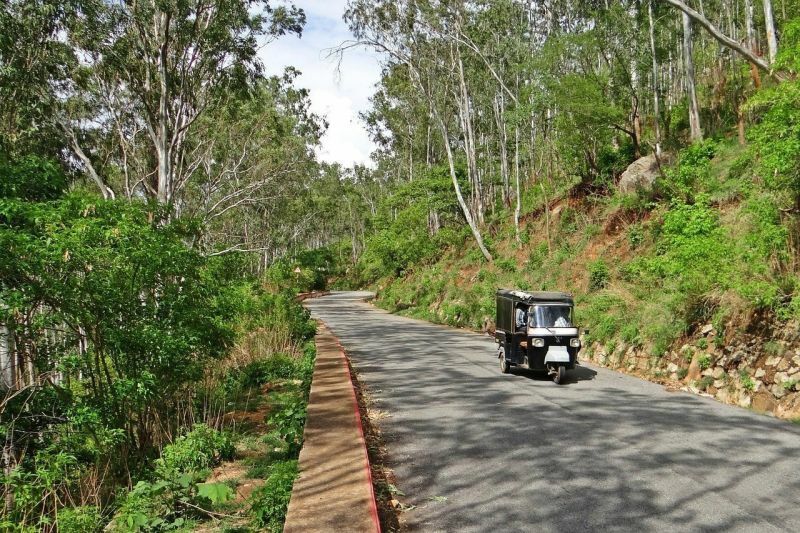 Nandi Hills near Bangalore serves as an excellent trekking/cycling/hang out destination and one of the most popular day trip getaway or things to do for people in around Bangalore. Read, our road trip experience to Nandi Hills from Bangalore. Reader’s Note!- Update- Looks like the vehicle restriction imposed at Nandi hills on weekend is lifted. However, do look out for the heavy rush on weekends. 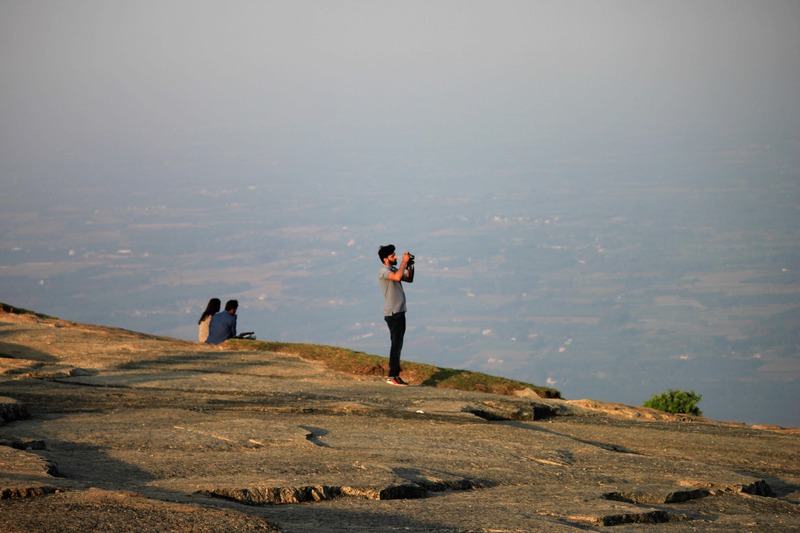 Why Sacrifice Your Weekend for Morning Trip to Nandi Hills? Situated roughly at distance of 70 Km from Bangalore is the Nandi hills and is a massively famous tourist spot. Blessed with a pleasant climate throughout or at least during morning and evening. If you are lucky, you may see the mists covering the valley during sunrise. Early morning crowd & Rush– Yes, it sounds magnificent that “chalo Nandi hill” (Let’s go Nandi Hill), but you know what I mean, be prepared to see the huge crowd at parking, entrance and the site. Gate to the top closed– Again, you can take your car & bike at the top only after 5:45 AM as the security open the gate from the base of the hill. Start by 4 AM from Bangalore– Everyone wants to reach the summit at the earliest, and with the influx of visitors increasing year on year, you need to head start from Bangalore between 4 to 4:30 AM. So, the key is waking up as early as possible. Is it Then Worth Going to Nandi Hills this Weekend? Absolutely yes, if you just want a change from your mundane life. Moreover, you don’t want to kill your time and burn your pocket in driving some 200 Km out of Bangalore. As you, turn left from NH 7 and turn towards Nandi hill road, you would start feeling a sudden change in landscape and also climate. Enjoy the mother nature at it’s best. We highly recommend you to take one Nandi Hills trip from Bangalore. Also, you can take your family for short Nandi Hills trip & attractions. For anyone and everyone who is close to nature like me and won’t mind waking up a bit early to catch the magnificent sunrise from the hilltop? A great getaway for adventure, mountain, nature lovers and all those looking for a pleasant weekend getaway. As I did, the majority would be taking their personal car or bikes to arrive at the top. You just need to ensure that you leave Bangalore by 4:30 AM and take the Airport road. You might be aware that cycling in Bangalore is quite famous, and if you are super enthusiastic about cycle ride to Nandi Hill, you are in luck. I saw many folks cycling all the way to the top. Just, be aware of the turns and ride with care. 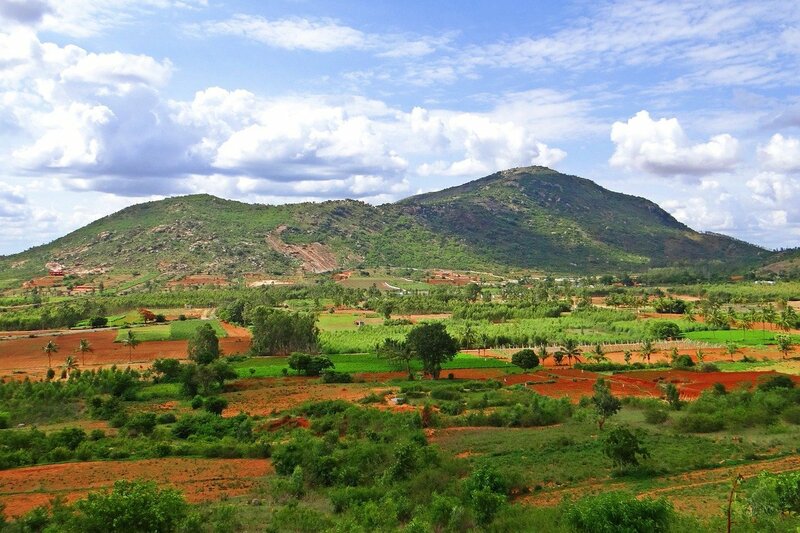 The area around Nandhi Hills is blessed with mesmerizing natural beauty. Nandhi hills are also home to other famous attractions like Yoganandeshwara temple and an old Nandi temple. Nehru Nilay and Gandhi Nilay, located on the hilltop, are of great historical importance! If you plan to enjoy all these beauties with time by your side, we strongly recommend booking a 1 night 2 days stay in around Nandhi hills. 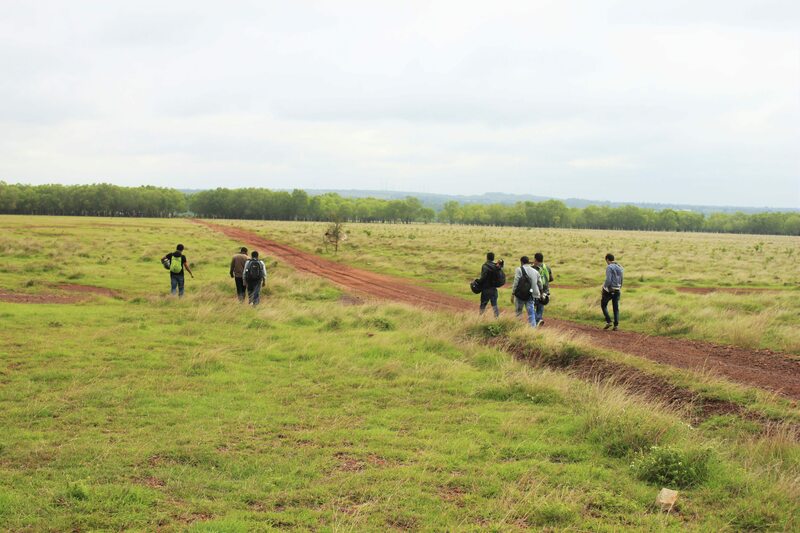 You will have your time and also enjoy the best weather in around Nandi hills. We recommend below resorts and hotels in around Nandi hills to explore and book in case you make your decision. 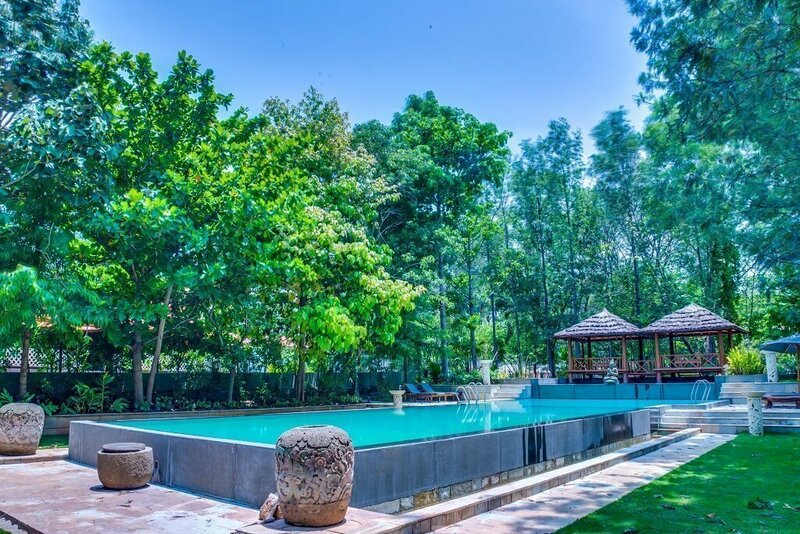 In case you put up your stay in around Devanhalli (18 Km from Nandi hills), there’s a lot of best hotels/resort to choose. If you liked the article and guide on Nandi Hills , click the stars below or share so other people will see it on the Web. 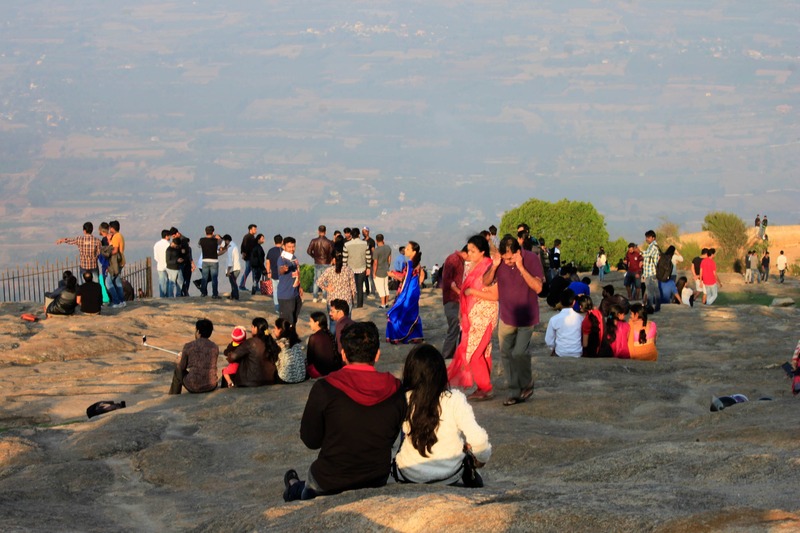 – I am pretty sure you will be excited to go to Nandi hills after reading it. Just remember when you reach the bottom of Nandi hills while leaving, do n’t forget to look at it when it is behind you. Amazing magnificent hill! I hope I have helped you and made you more excited to go there! Nandi hills is the most magnificent hill in Bangalore. It is the best way to explore your weekend to spend time with your friends and family by visiting Nandi hills. Nandi hills is famous for trekking also. Amazing post. Photographs are really looks amazing. Wow, what a beautiful place. Nice blog with all Nandi hill places information needed! Thank you, I read your full blog and it was very informative and helped me a lot. A lovely and serene place I must say! Thanks for sharing all the information. Thanks Isha, we are delighted by your comment and feedback! This was a nice and informative article on Nandi Hills. Though I have lived in Bangalore for a while and have planned trips to the Nandi Hills a few times, they never happened. This article just made me wanna go, once again. Which is the best place for bike riding in India ? Are you planning a trip to Bangalore? Well in this link, we have provided the best and refreshing place to visit Nandi Hills near Bangalore. 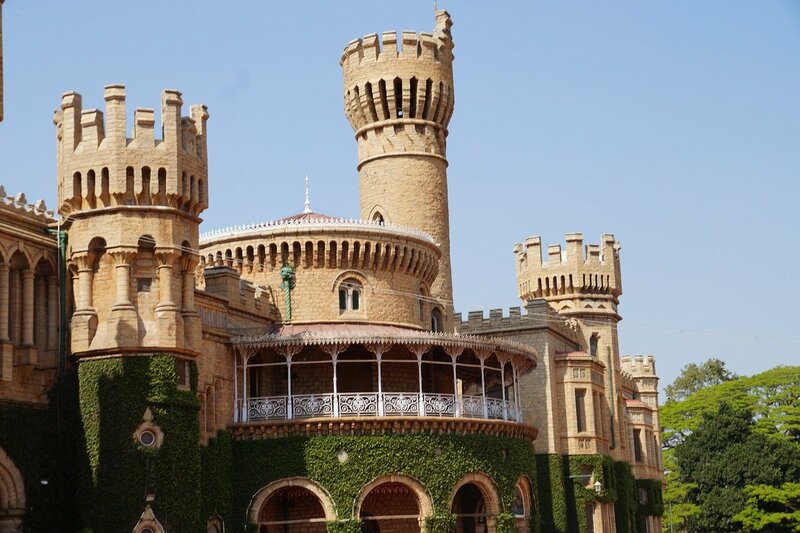 If you are planning to visit Bangalore for a short trip here are the best destinations for travel.